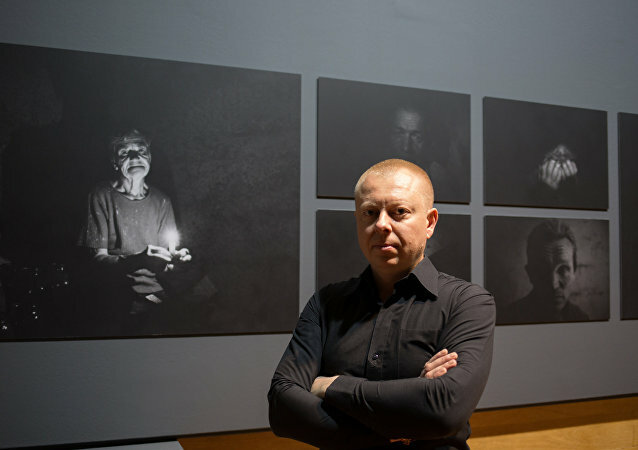 BERLIN (Sputnik) - An exhibition by the Andrei Stenin International Press Photo Contest, organized by the Rossiya Segodnya International Information Agency, opened Monday in Berlin, featuring several dozen award-winning photographs from the 2018 contest from Bangladesh, Belarus, Egypt, Iran, Israel, Russia, South Africa, Spain, and Turkey. 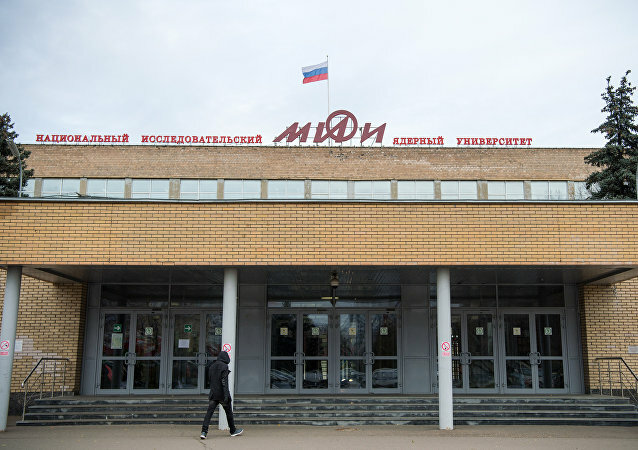 MOSCOW (Sputnik) - An exhibition of photos by winners of the Andrei Stenin International Press Photo Contest opened in Tokyo on Tuesday. CHELYABINSK (Russia) (Sputnik) - Margarita Simonyan, the editor-in-chief of Sputnik, has expressed her thoughts on what was a likely reason behind Ottawa's recent refusal to grant accreditation to RIA Novosti and Sputnik, both part of Rossiya Segodnya, for the meeting of the Lima Group on Venezuela. On December 10, the Nobel Prize in Physics was awarded to scientists Arthur Ashkin, Gérard Mourou and Donna Strickland in Stockholm. MOSCOW (Sputnik) - Rossiya Segodnya Director General Dmitry Kiselev has urged the United States to remember its commitment to the freedom of speech and help protect head of the RIA Novosti Ukraine news portal Kirill Vyshinsky, who is detained in Ukraine on suspicion of supporting the eastern Ukrainian breakaway republics. SNIZHNE (Donetsk Region) (Sputnik) - A memorial service dedicated to the fourth anniversary of the murder of Rossiya Segodnya Information Agency photojournalist Andrei Stenin is being held on Monday near the town of Snizhne in the self-proclaimed Donetsk People's Republic at the site of the reporter's death, a Sputnik correspondent reported. Ukrainian authorities have added Sputnik and RIA Novosti-Ukraine to a sanctions list for three years, with the agencies’ resources and websites blocked in Ukraine. MOSCOW (Sputnik) - Media representatives from almost 30 countries — from Argentina and Brazil to China and Japan — will be covering World Cup Finals-related events during the month-long championship. 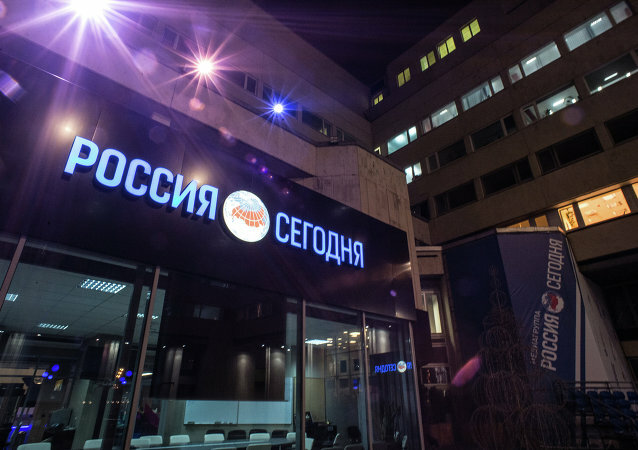 Based on the number of requests, the most enthusiastic Russian journalists are from Moscow, Rostov-on-Don, Kazan, St. Petersburg, Sochi and Saransk. 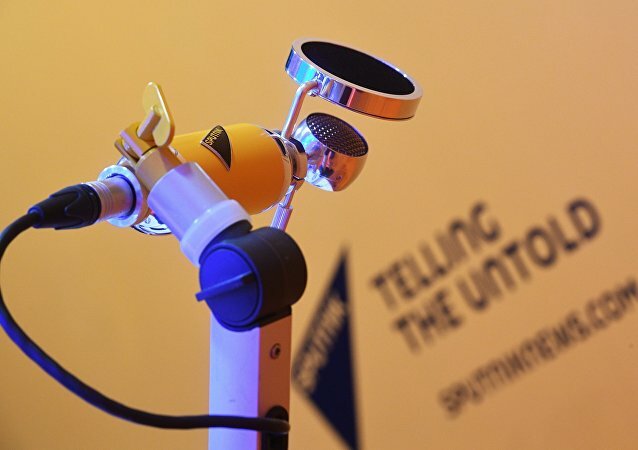 Sputnik Turkey's Bide Bunu Dinle (Listen to This) show has been awarded best radio program of the year by the Modern Journalists Association (ÇGD) of Turkey. Rossiya Segodnya’s photo correspondent Valery Melnikov won a prestigious award at the World Press Photo 2017 with his series of photographs about the Ukrainian conflict. 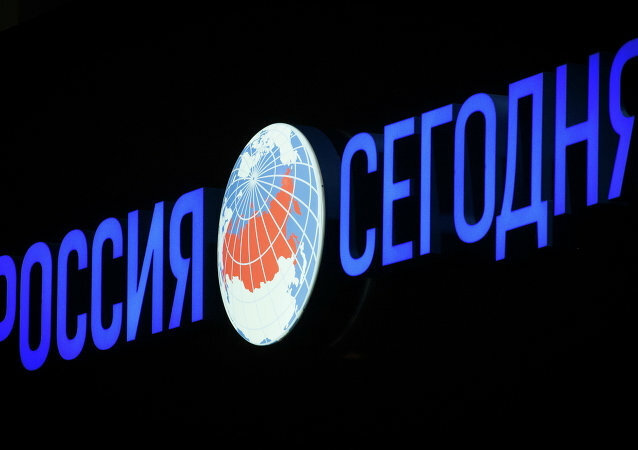 The International Committee of the Red Cross (ICRC) will be a partner of the Rossiya Segodnya International Information Agency's 2017 Andrei Stenin International Press Photo Contest in the "Top News" nomination, the ICRC said Thursday. Sputnik News Agency and Radio will be celebrating UNESCO World Radio Day 2017 on February 13 with a 24 hour radio marathon of special programming. The Lithuanian Baltic News Service (BNS) has decided to terminate the contract with Sputnik Lithuania on the delivery of information materials, the Sputnik Lithuania press service said Thursday. 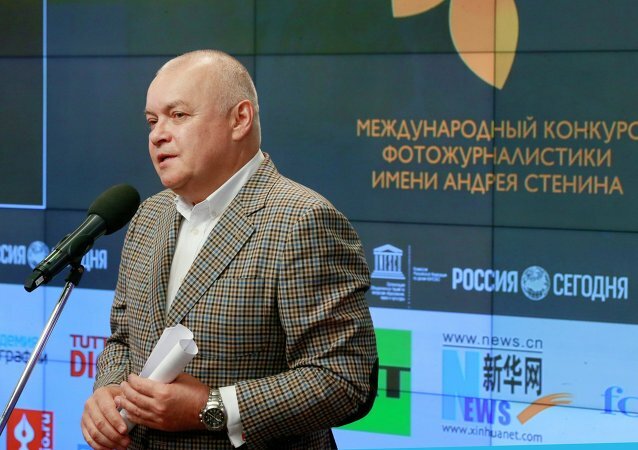 Russian media maintain the moral high ground over Western outlets, Dmitry Kiselev, director general of the Rossiya Segodnya International Information Agency, said Wednesday.